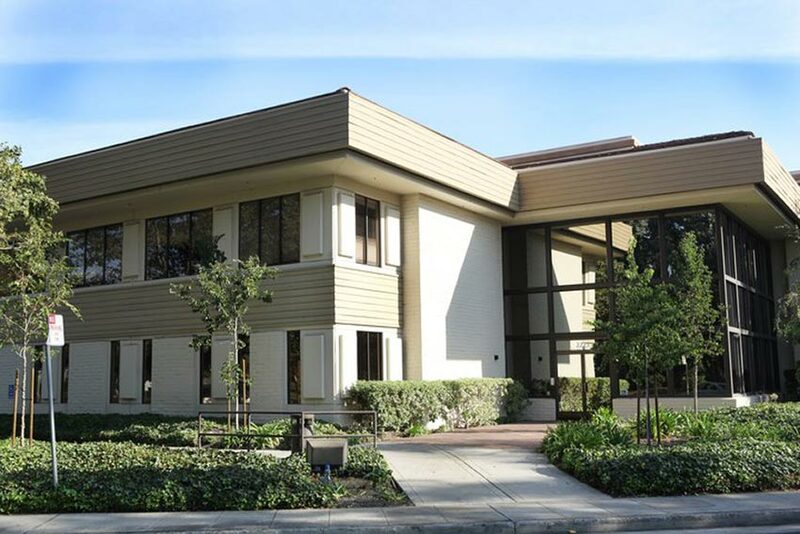 Six years ago, Pacific Workplaces (PAC) took 6,000 square feet of unused space on the first floor of the building where they occupied the second floor in Palo Alto, CA and they created a temporary home for a group of 50 LinkedIn employees. Once LinkedIn left to occupy their own headquarters, PAC, which provided mostly private offices and meeting rooms to professional service providers such as attorneys and accountants, saw in that available space an opportunity to expand their understanding of the open space coworking model. At the time “coworking” was still an emerging trend – for context, WeWork still operated its original, single small location in Manhattan. As veteran shared workspace operators, Dhollande and the PAC team saw an opportunity to combine what they knew about running a successful shared office space with the new more community-focused approach that this new breed of coworking spaces were bringing to the market. “Our office-dense business model served us very well financially and it was easy for us to be skeptical of the coworking model which, especially at the time, allocated significant real estate to open-plan seating. But we wanted to learn and experiment first-hand,” said Dhollande. Pacific Workplaces Palo Alto’s “office-dense business model,” as mentioned by CEO Laurent Dhollande. To bring coworking into their offerings, PAC partnered with coworking pioneer Jamie Russo, founder of Enerspace, one of the first coworking spaces in Chicago. Russo had relocated to the Bay Area. She launched and operated Enerspace Palo Alto in partnership with PAC, with a focus on coworking on the ground floor of this two-story building, while PAC continued to run its on-demand office and meeting room-centric space on the second floor of the same building. Jamie had already learned from her Chicago space the value of offering private/team spaces in addition to open workspace in order to create a sustainable financial model. 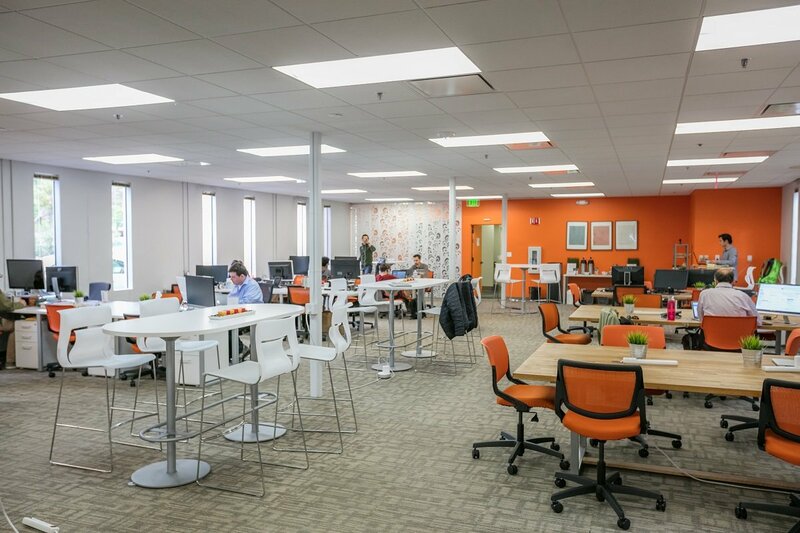 Enerspace Palo Alto started with a roughly 60%/40% split of team spaces to open plan seating. For Russo, it was a priority to maintain the coworking culture of Enerspace. But running a coworking space as a solo founder is challenging. You learn by trial and error and you don’t have the benefit of a team of brains to support healthy challenge and creativity. Jamie continued to run her Chicago space solo, but In Palo Alto, enjoyed the benefits of tapping into the PAC team and the expertise they’d built over the years. Enerspace was able to buy into PAC’s IT staff as well as their ninja digital marketing team. She also learned a lot from their disciplined financial systems, as well as their HR systems and best-in-class team training and support. Russo shares that, while PAC thought coworking was a different model, she saw evidence from day one that PAC has its own strong, community-focused culture. 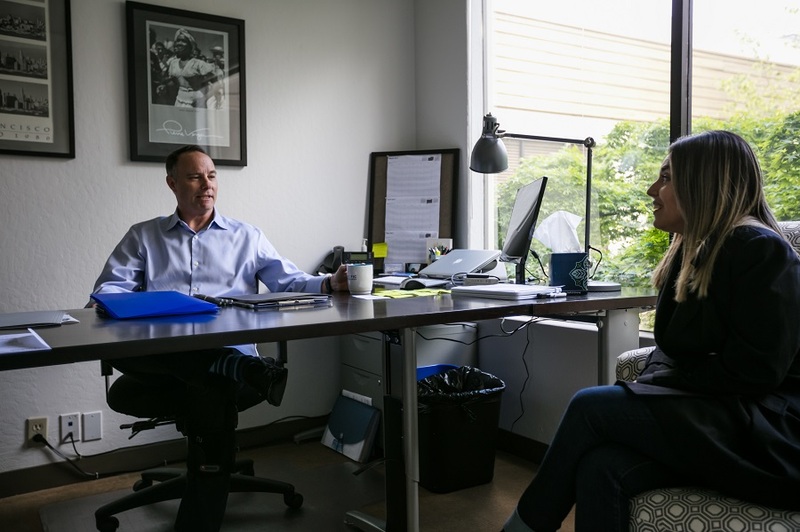 It may present itself somewhat differently than a culture such as NextSpace Coworking Santa Cruz, but their spaces have very active social calendars and over time, they’ve added features like member walls and more open seating for interaction and collaboration. 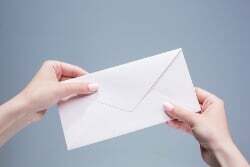 For example, the PAC team recently started an email chain asking what each location was doing for the holidays and the lists that immediately circulated by the local teams probably beat out those of most coworking spaces. They were not only focused on their internal community, but also on their external community. One of our key learnings came pre-launch. As Russo started envisioning the space for coworking, she pointed out that the furniture inherited from LinkedIN was not right for a coworking space. Russo re-furnished the area as an engaging coworking space, added soft seating, and designed the entire space with vibrant colors that reflected wellness and energy -two important Enerspace values- and, under her direction, Enerspace Coworking Palo Alto took off. PAC and Enerspace kept their separate brand to better cater to different-but-overlapping member bases. They’re both home to tech companies, startups and independent professionals, but the PAC membership skews toward professions such as attorneys, financial advisors, and tech companies for whom privacy was key, while Enerspace caters more to developers, digital creatives, and big-data companies commonly found in Silicon Valley coworking spaces. The two spaces operate independently, but given the increased cost of real estate in the Bay Area, they are constantly trying to maximize economies of scale across them. For example, Enerspace members are able to book a larger choice of PAC meeting rooms upstairs through a shared portal. This in turn enabled the conversion of a meeting room once dedicated to Enerspace into a higher revenue generating private office. Enerspace Coworking Members can book meeting rooms on the 2nd Floor at Pacific Workplaces. The partnership with Enerspace gave PAC the confidence to acquire NextSpace when the opportunity arose in 2017. When PAC acquired NextSpace, the plan was to re-brand the NextSpace locations to “PAC” over time. 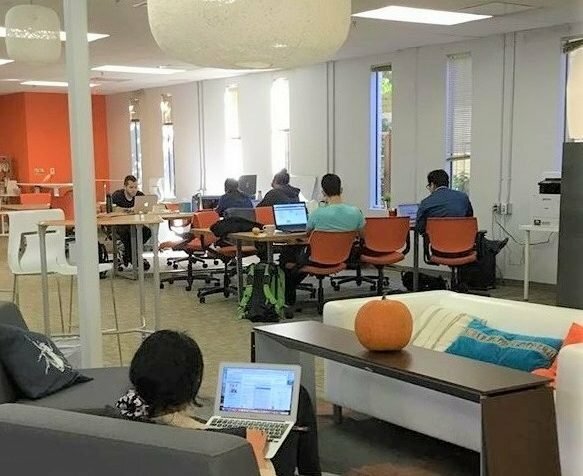 However, once they got to know the NextSpace team and membership, “We changed our mind, given how strong and different the NextSpace community is, especially in its flagship location in Santa Cruz,” he shared.